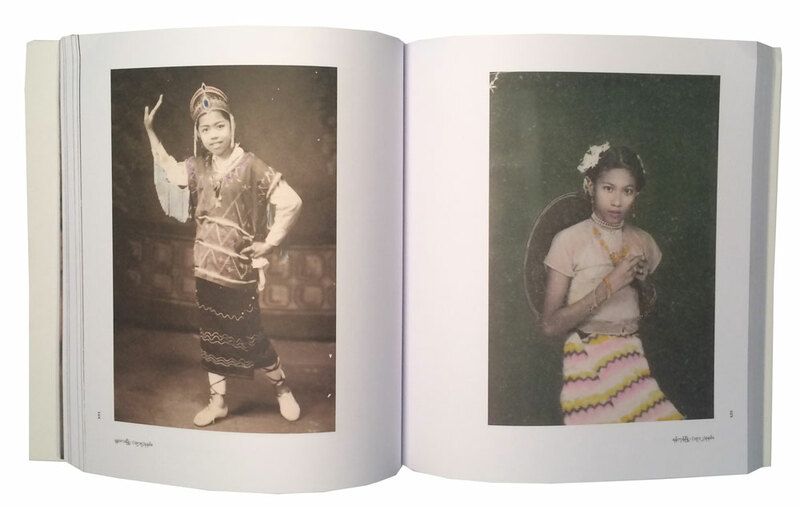 Photos have been made in Myanmar for more than 150 years. 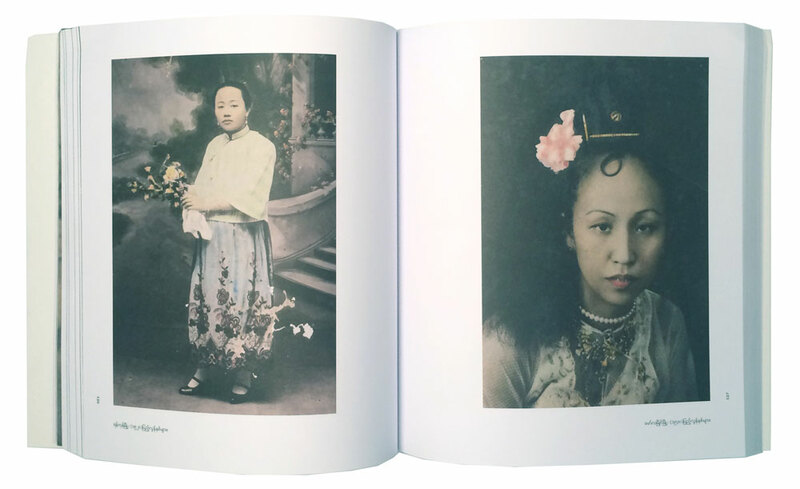 From the very beginning, the activities of the colonial photographers are extremely well documented and their work can be found in many photo collections. But the first local photographers have remained unknown until now. 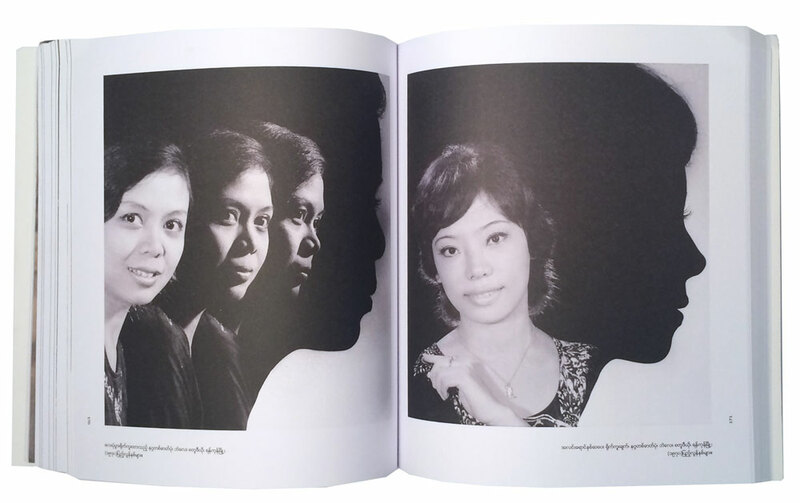 The Myanmar Photo Archive (MPA) collection is based on the fundamental idea of creating an archive dedicated to the Burmese photographers during and after the colonial era. 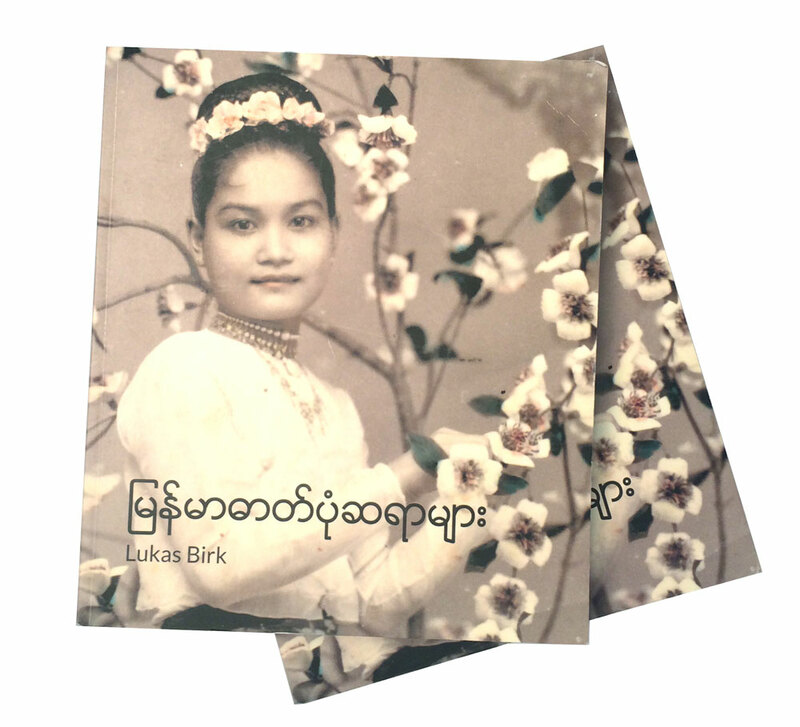 This book il­lustrates the history of photo­graphy in Myanmar with images selected from the Myanmar Photo Archive. 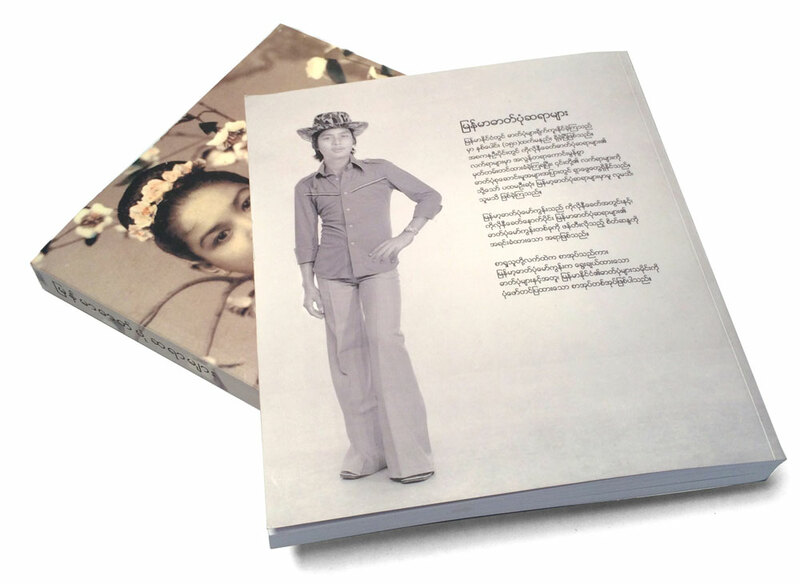 The first edition published in Myanmar is sold-out.